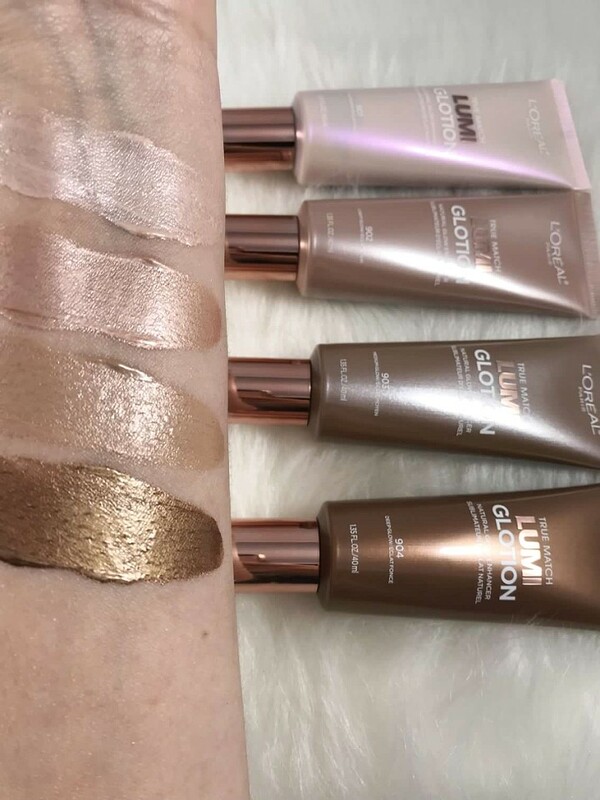 L’Oreal just came out with a ton of new highlighter products and I am living for it! 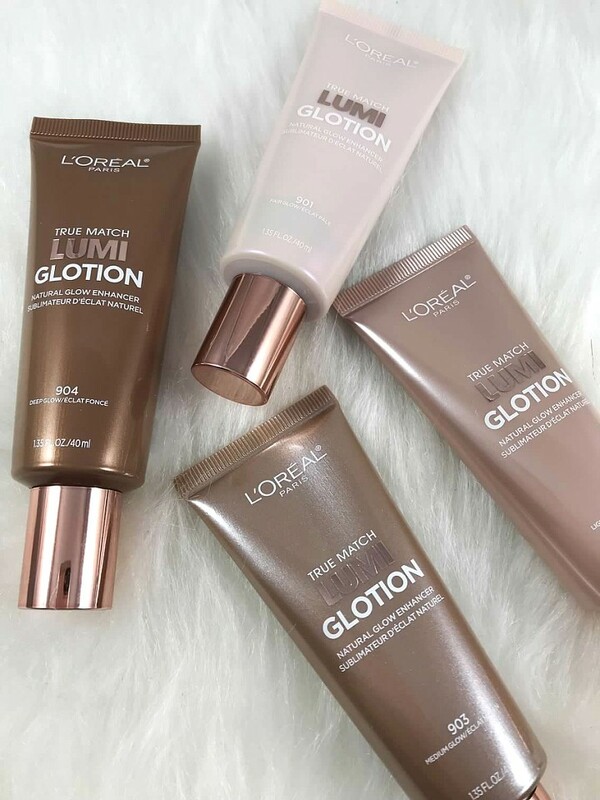 One product that grabbed my attention right away is the L’Oreal Glotion. A natural glow enhancer. Sounds perfect right? Since I am into liquid products a lot as of late I wanted to test the glotion out first. 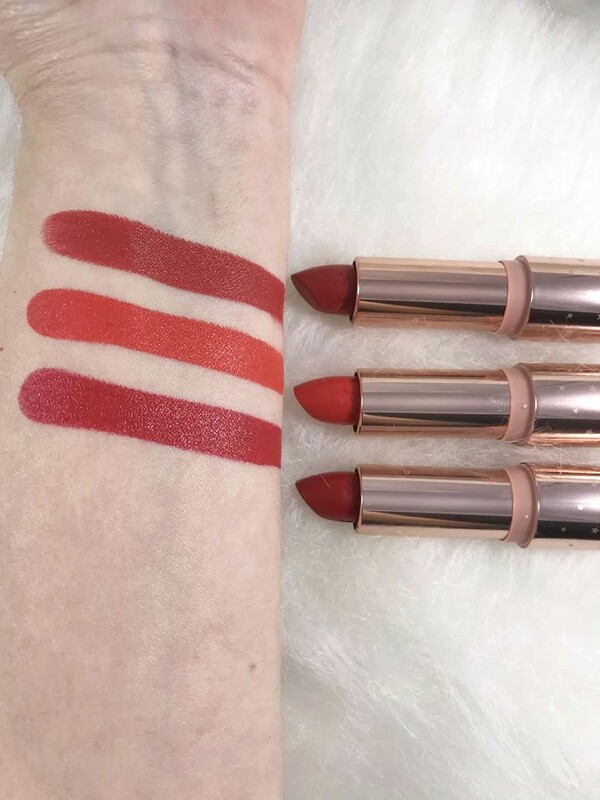 All of the product claims scream versatile and I love nothing more than a product that can do multiple things. You get more bang for your buck and lets face it, its just better that way. 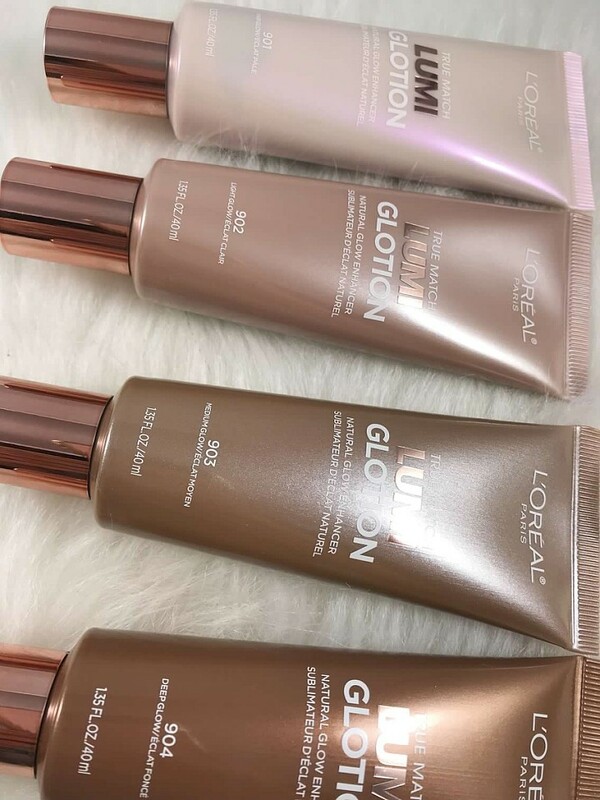 Loreal Glotion is said to instantly hydrate and give you an all over fresh and natural glow. 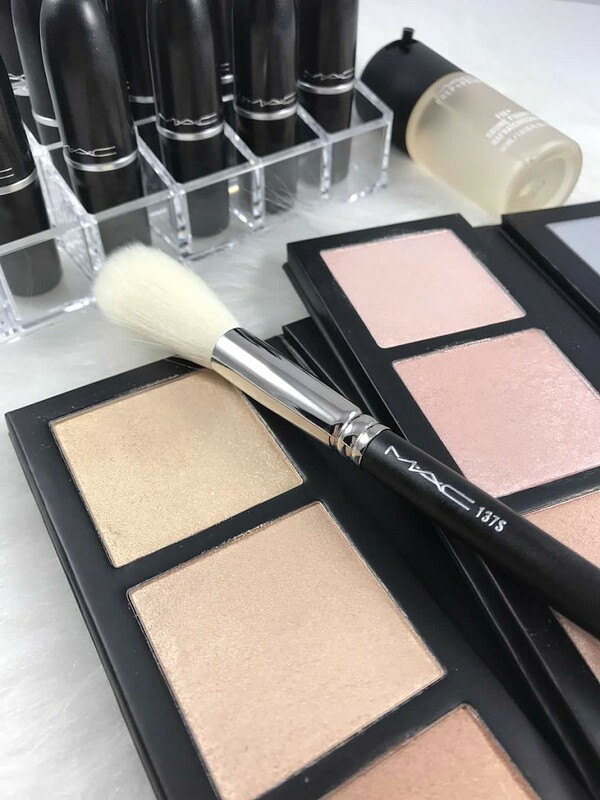 You can wear it alone, before or after makeup and can use for spot highlighting on the face. I grabbed the shade light and added a small amount all over my face. You do not look like the tin man. The glotion seriously gives a beautiful natural radiance. I added on some of my favorite mascara L’Oreal Lash Paradise, then I spot concealed with NARS Concealer and added on some gloss. I had the perfect no makeup, makeup look. Whether you want to wear it alone or add in a drop to your favorite foundation you will not be mad about it. 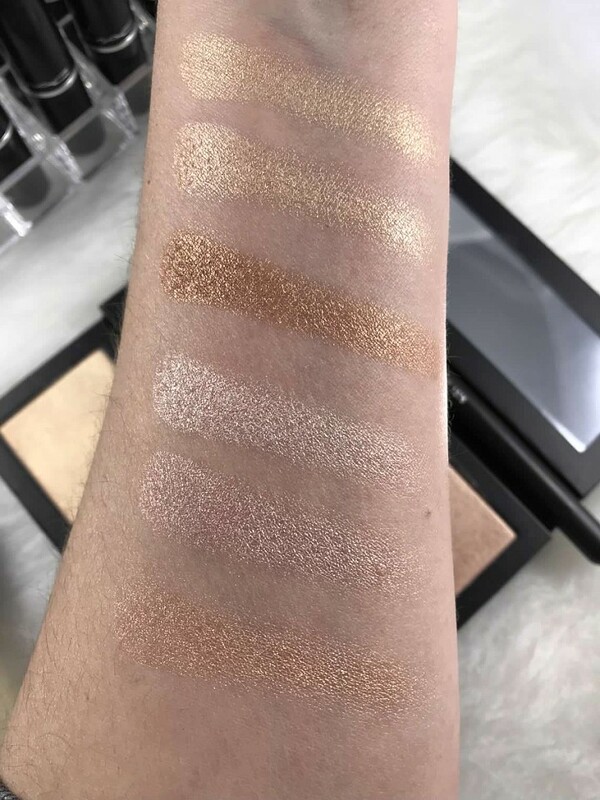 Natural radiance is in style all year round and with 4 shades these are going to work on all skin tones! If I had to compare them to a higher end product I would say MAC Strobe Cream. However strobe cream is not like a tint. 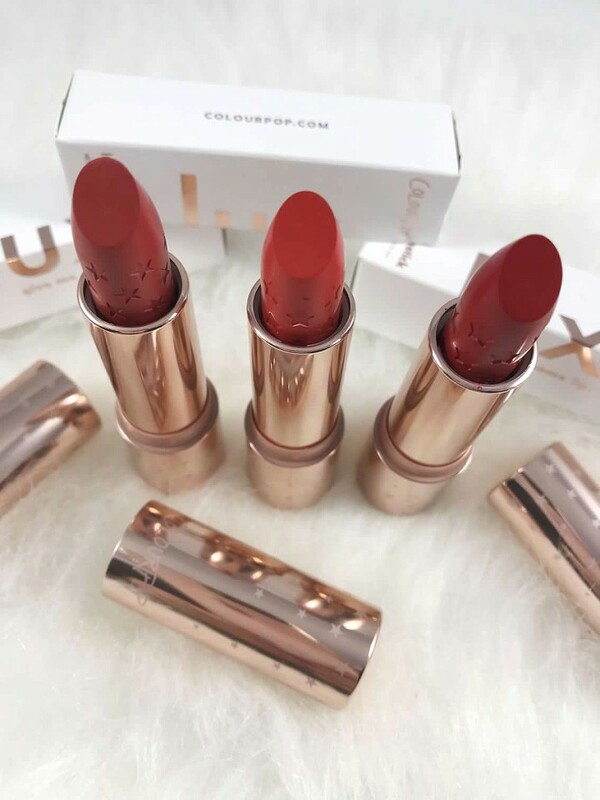 There is color infused indeed but the L’Oreal Glotion delivers an illuminating color tint, MAC strobe cream does not give your skin a tint of color. 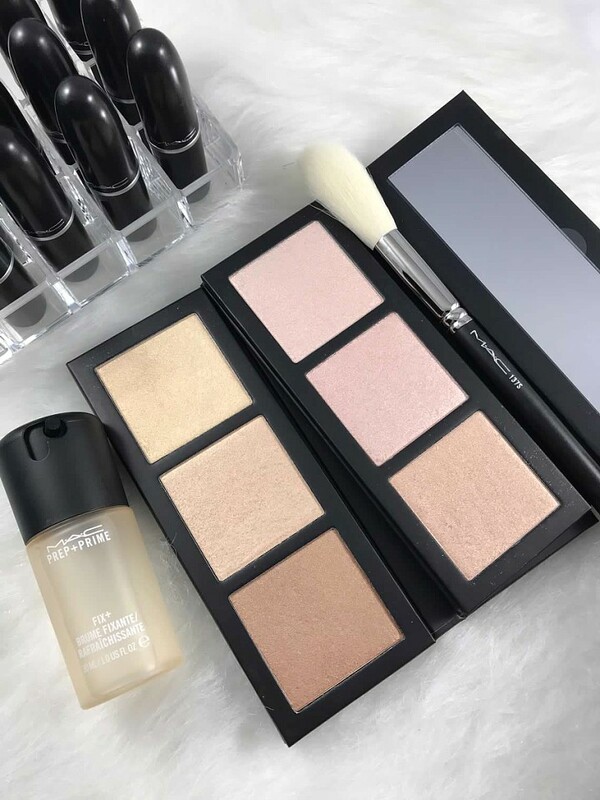 If you have been wanting to try a liquid highlighter that can be used in multiple ways and want to try at a lower price tag these are a must! DISCLAIMER: Products were sent for editorial consideration. All thoughts and opinions are my own. Links associated with BPAMC are affiliate links. Thank You for your constant love and support to Beauty Products Are My Cardio. Nothing new over here when a new MAC product comes across my testing table I get excited. Like really really really excited. 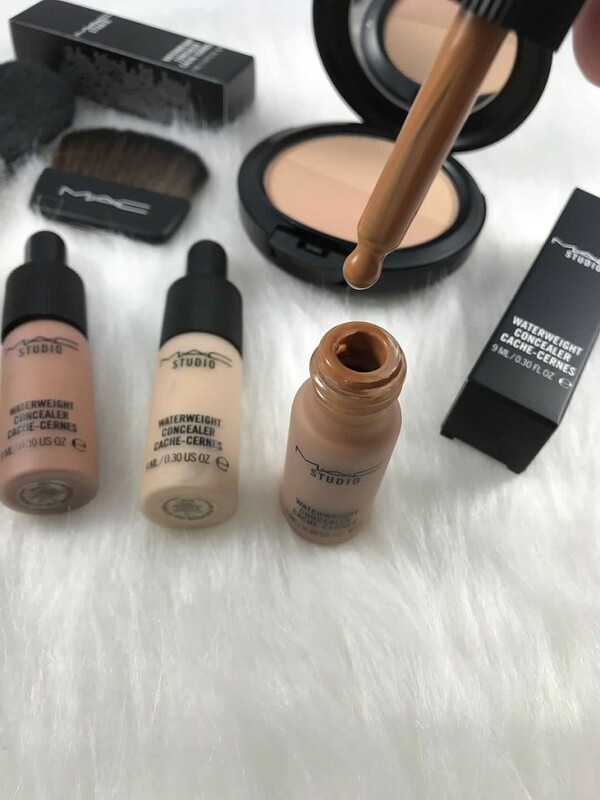 When I was scrolling through my Instagram feed last year and saw MAC Water Weight Concealer I was like a kid in candy shop. As soon as it came out I purchased it! Its safe to say I am a self pro claimed concealer junkie. 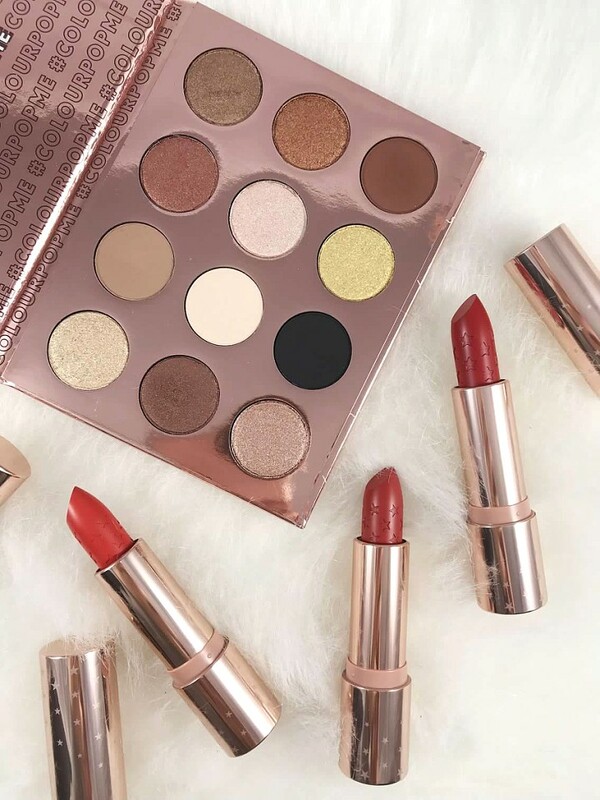 Who doesn’t want to find the perfect product? 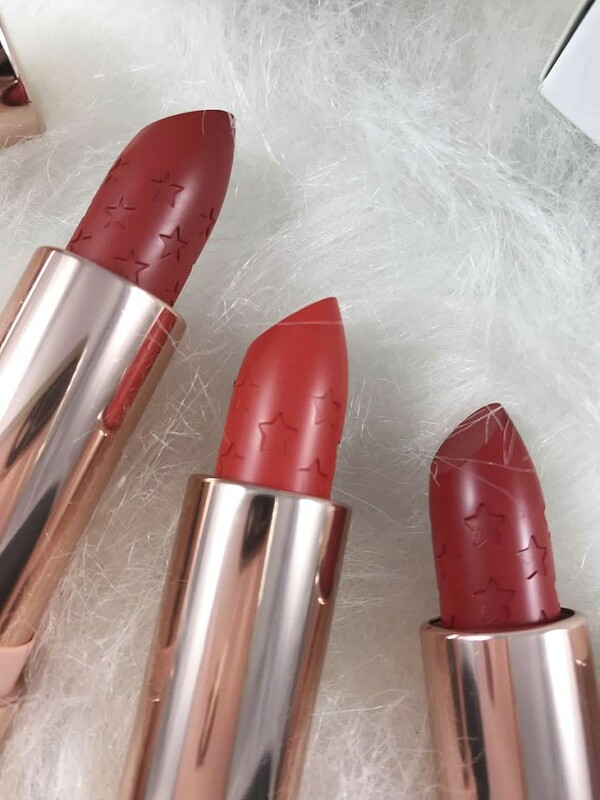 With so many shades, finishes and different coverage options on the market its hard to find the right one for you. 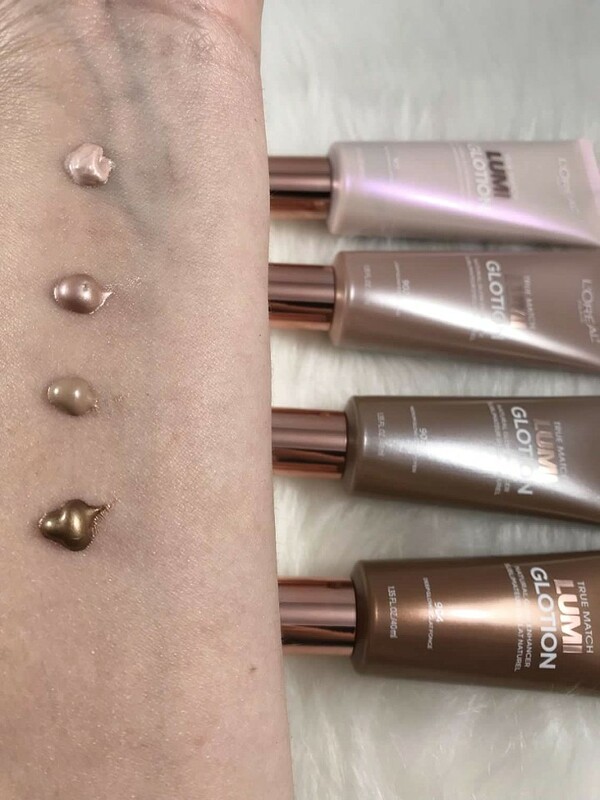 Concealers may have a perfect shade match, a great finish but the coverage is not enough or it can be perfect coverage but its too matte or dewy. At the end of the day concealer can be tricky. 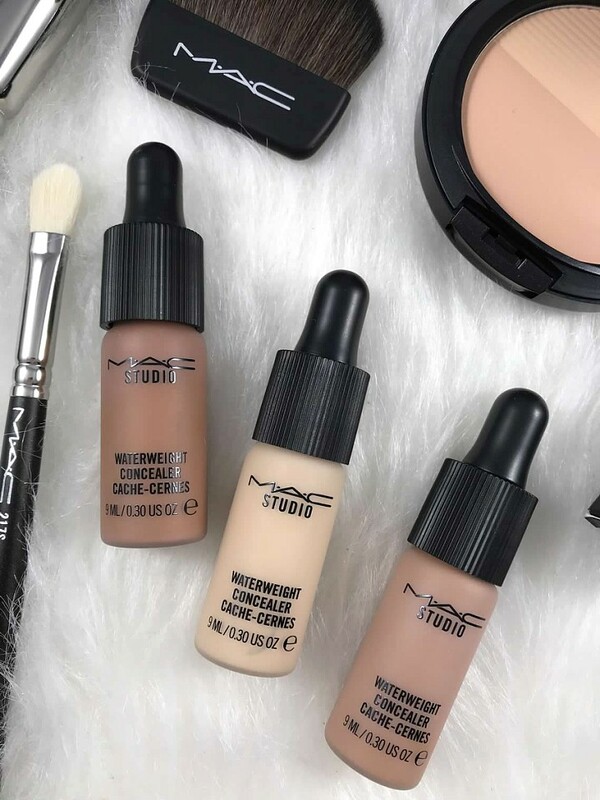 Some how MAC has put Magic into a bottle and called in Concealer. Do I recommend this product?! As you can see in the below picture the concealer is a dropper and its literally like water coming out. All I did was take the dropper and take it to my under eyes or on my hand and apply with my fingers. When I say a little goes a long way, I truly mean a little goes a long way. The only way I have blended this out is with my beauty blender (shop it HERE) and it just comes out flawless. No setting with powder and no settling into my fine lines. Have you tried this concealer? Let me know your thoughts! If you are into dewy concealers you can see all my favs HERE.